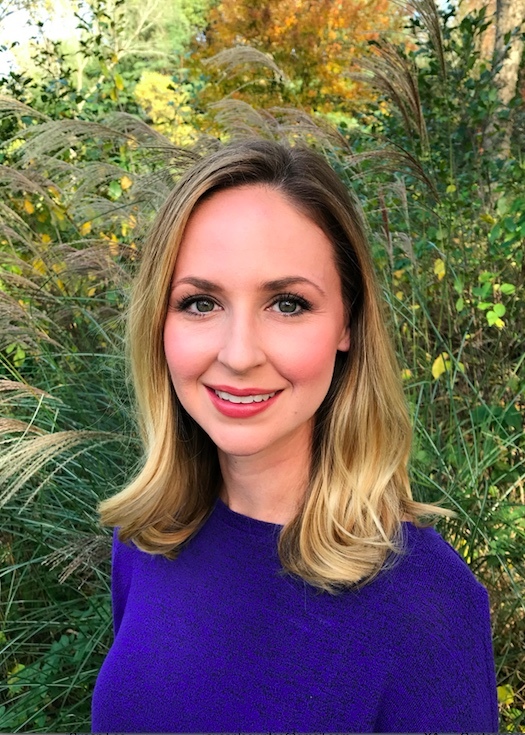 Today we are pleased to feature Rebecca Caprara and her debut middle grade novel, THE MAGIC OF MELWICK ORCHARD (Carolrhoda Books, Sept. 2018). I came to writing from a background in design. I studied architecture at Cornell and helped build schools and libraries—which happen to wonderful places full of books. I enjoyed my work, but I always dreamed of becoming an author. In 2010, my husband and I left our jobs and took a 6 month trip backpacking around the world. We traveled on a shoestring budget, visiting 16 different countries, from Morocco to Nepal to Brazil and more. During that trip, I had time and space to reflect on what I wanted for the future. I finally admitted to myself that writing was something I cared deeply about and wanted to pursue. Of course, I had A LOT to learn. I joined the SCBWI, took workshops and classes to improve my craft, researched the publishing industry, and began connecting with a community of fellow authors, many of whom have become dear friends over the years. I also started reading more—primarily middle grade fiction, but also YA, picture books, nonfiction, anything and everything I could get my hands on. 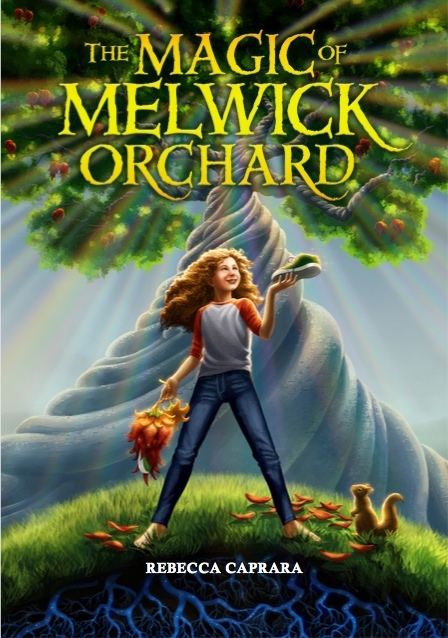 Congrats on your debut MG novel, THE MAGIC OF MELWICK ORCHARD. Tell us about it and what inspired you. Thank you! I’m so excited that this book is finally out in the world! It’s been a surreal process, from seedling idea to final hardcover copy. In 2012, I was working on a middle grade adventure series that I hoped would become my debut. I brought a draft to the Big Sur Writing Workshop, but I felt stuck and uninspired. I went for a hike to clear my head, and as I walked through a redwood forest, I couldn’t help but feel that there was magic amongst the trees. A new idea popped into my head and I ran back to my cabin. That afternoon, I wrote what eventually became the first chapter of THE MAGIC OF MELWICK ORCHARD. The book tells the story of a 12-year-old girl named Isabel who becomes invisible to her family, until she discovers a mysterious orchard that offers her hope, a little magic and possibly a lot more trouble. I grew up in a small New England town surrounded by apple trees, so the setting felt very natural to me. Loooooong, windy, and bumpy! I collected an impressive stack of rejections along the way! I queried several different MG and PB projects before landing with my current agent. We went through 3 or 4 revisions for Melwick (then called Chance Seedling) before submitting the manuscript to editors. The book was on submission for many months before finally selling to Alix Reid at Carolrhoda Books. And even after signing the contract, there are of course more rounds of revisions, copyedits, etc. At times, publishing feels like a crazy rollercoaster, but in the end, it’s worth it—especially when your book connects with young readers. Oh, many things! I’m constantly tinkering with picture book ideas. 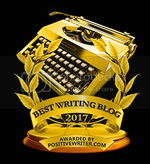 I won the NESCBWI 2018 Peg Davol Manuscript Award, and had a chance to work with mentor Kara LaReau on a project called IF YOU CATCH A STORY. She provided great feedback, and now my agent and I are hoping to find a home for that story. It’s a poetic exploration of storytelling through a wide variety of creative outlets. I would love to see what an illustrator could do with it! I also have two new middle grade novels in the pipeline, tentatively scheduled for release in 2020 and 2021. The first is contemporary written in verse called WORST-CASE COLLIN about a boy whose father has compulsive hoarding disorder. It’s a big departure from my debut, but I became fascinated with verse after hearing Kwame Alexander speak at a conference, and I’ve been reading verse novels voraciously for the last few years. I love the characters in this new book so much, and I can’t wait for readers to meet them. I wish I could say more, but stay tuned for updates in the coming months! I sang the Star-Spangled Banner at Fenway Park before a Red Sox game when I was in fourth grade! Rebecca Caprara graduated from Cornell University and practiced architecture for several years, before shifting her focus from bricks to books. Her debut middle grade novel, THE MAGIC OF MELWICK ORCHARD, published in September 2018 with Carolrhoda Books, an imprint of Lerner Publishing Group. An avid globetrotter, she has traveled to over 50 countries, and has lived in Italy, Singapore, and Canada. She is now growing roots in Massachusetts with her family. This sounds cool with the invisibility and the mysterious orchard! --I like the cute squirrel on the cover! What an interesting journey you’ve had! Congratulations on your debut middle grade novel. Wow! Thank you! Are you the Kester of LILBooklovers? 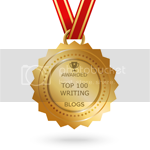 If so, I really enjoy your site :) It's such a fantastic resource for authors & book enthusiasts of all sorts. Keep up the awesome work! I know the perfect kid for this book. Thanks for the chance to win a copy! Congratulations! I enjoyed reading about you and your writing journey. Your backpacking trip sounds amazing and definitely a great way to fill up your "writing well" with all those experiences and sights and different cultures. Congrats on your book and perseverance to pursue your writing goals.